Year 9 boys received their iPads this week along with training on what it means to be a digital citizen in the 21st Century. The students were also led through a new electronic diary application, which aims to replicate the functions of the School’s physical diary. 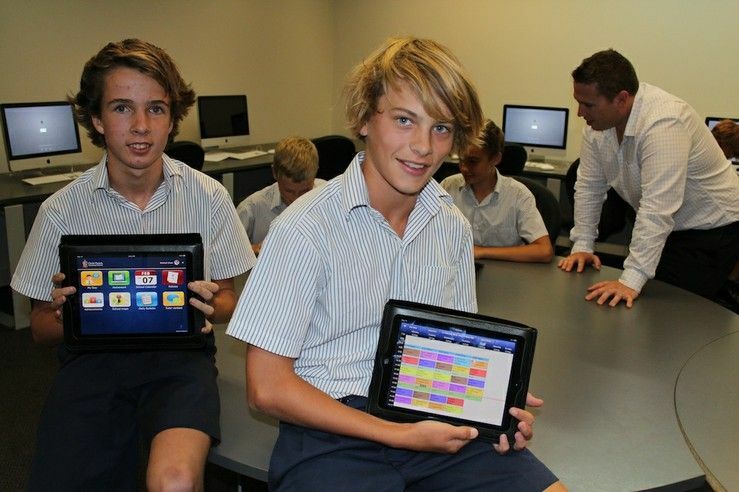 eLearning Facilitator Daniel Budd said all Year 9 boys had participated in training with ICT staff as part of the School’s iPad deployment program. 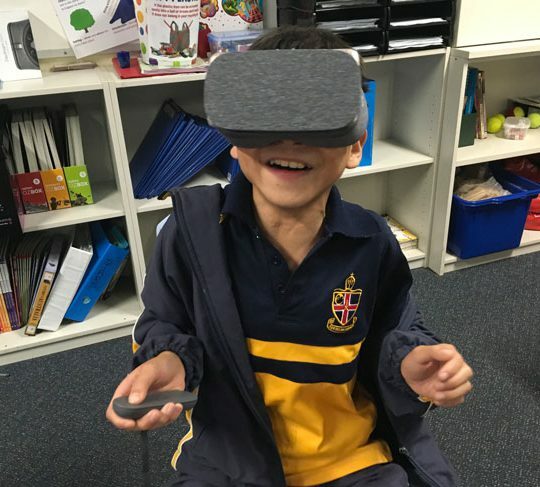 “The boys learnt about being part of a digital community,” he said. 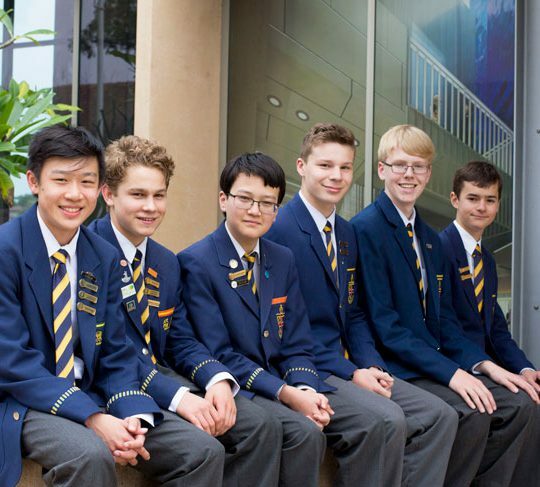 “We talk about the boys’ own personal digital identity, how they should behave as a digital community member and the expectations of them as Christ Church students. 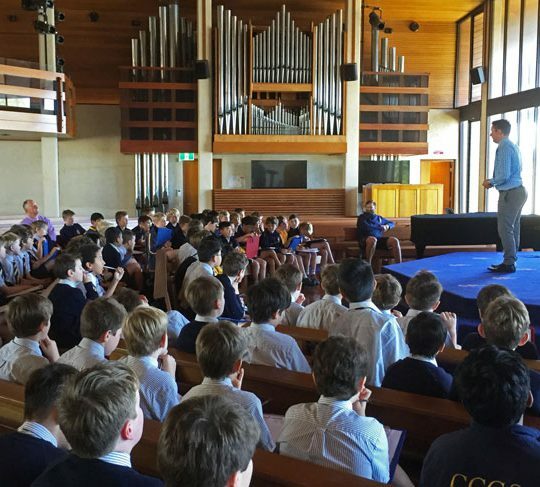 Cyberbullying, communicating effectively with teachers and behaving the same way both online and offline are also covered,” he said. 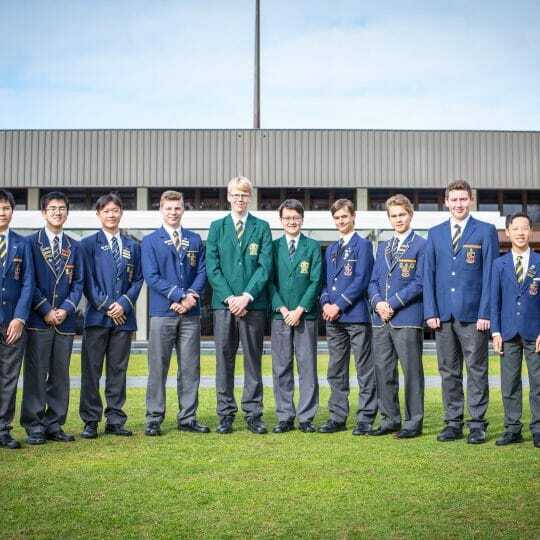 The training sessions, led by Mr Budd and Systems Administrator Patrick Lawrence, also touched on the Copyright Act, Equal Opportunity Act and digital copyright laws and how these apply to the boys. “The School’s own acceptable use policy, protecting themselves online, looking after each other and keeping safe were also discussed,” he said. Mr Lawrence then led the boys through the iPad’s technical features including the e-diary – a new application, which will work alongside the physical diary in 2013. “The eDiary has been designed to replicate the function of the paper diary and optimise the features of the iPad,” Mr Budd said. Within the eDiary is the boy’s timetable, which they can add homework events against with reminders. It also includes the School calendar, which they can add relevant events to their personal diary. They can also access the Daily Bulletin with updates, and access tutor contacts allowing parents to send email messages to their son’s tutor.